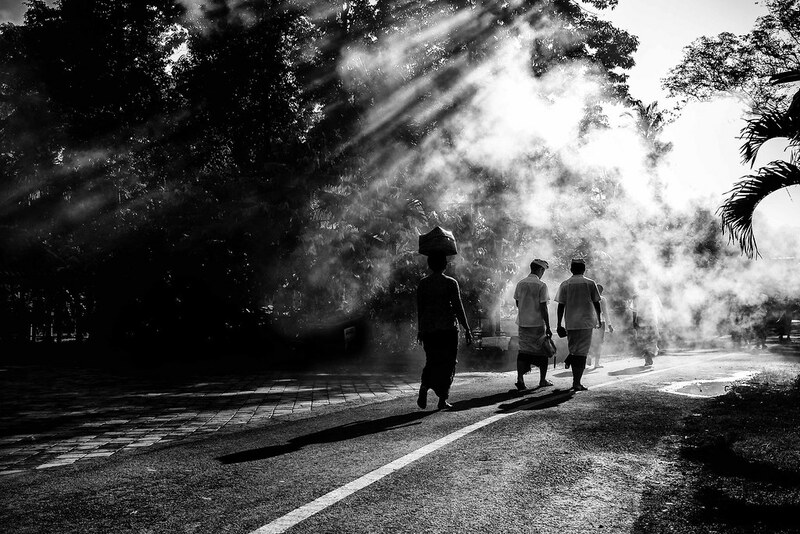 Flickr member trezy humanoiz caught this terrific image of morning in Bali, taken with his Fuji X70. I agree, and the mist or fog makes it even better. Plus, it’s very well exposed. Really a brilliant shot. I agree Martin, this series is really outstanding.